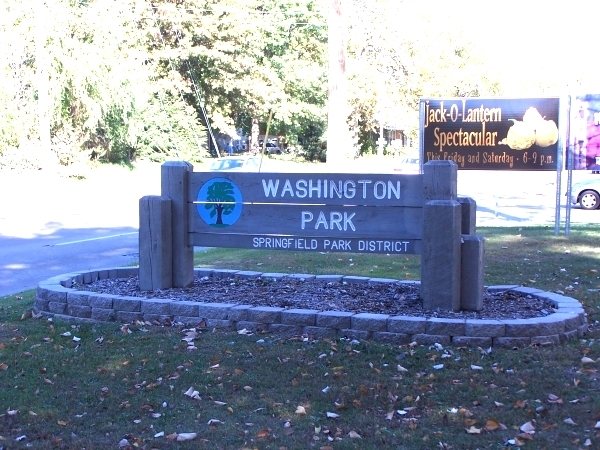 Washington Park on the west side of Springfield is a 150-acre site added to the park district in 1901. 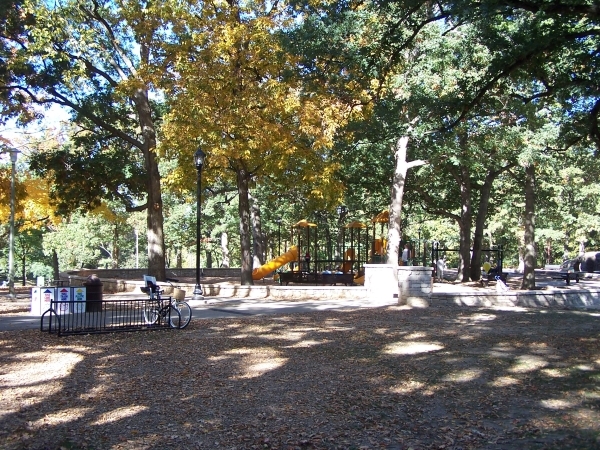 This is one of the historic parks, developed as termini of the urban trolley line in use at the time. 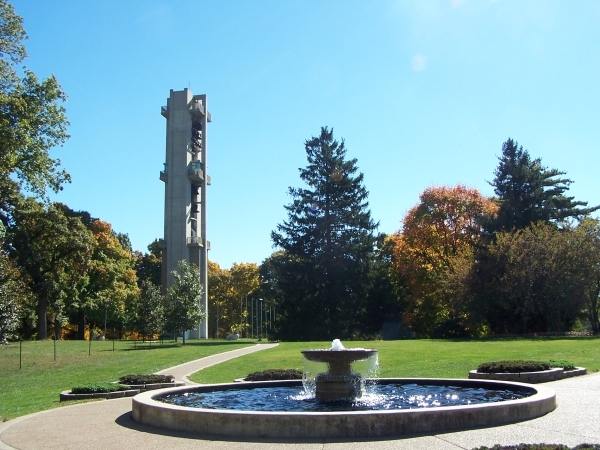 Designed by Ossian Simonds, noted for his naturalistic style of landscape design, the park is on the National Register of Historic Places. 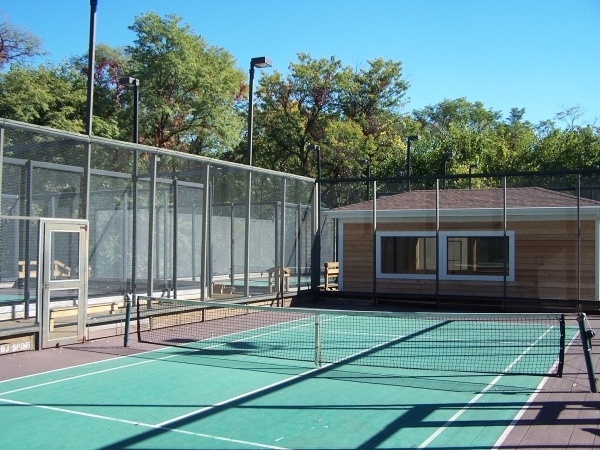 Its design and many features date back to its original development. 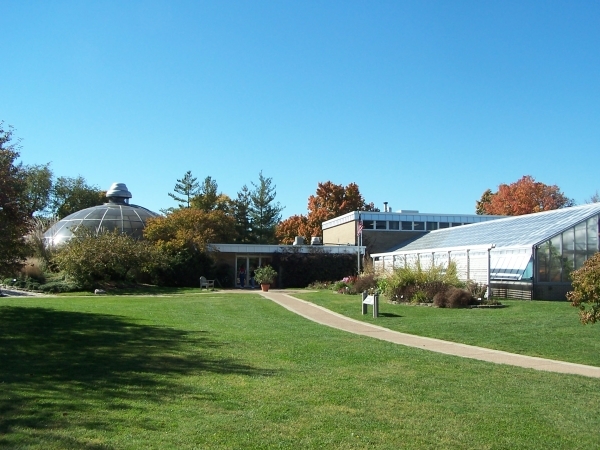 This park is bounded by South Grand Avenue and the Illini Country Club on the south, Chatham Road on the west, Fayette Avenue and Pasfield Golf Course on the north and Orendorff Parkway on the east. 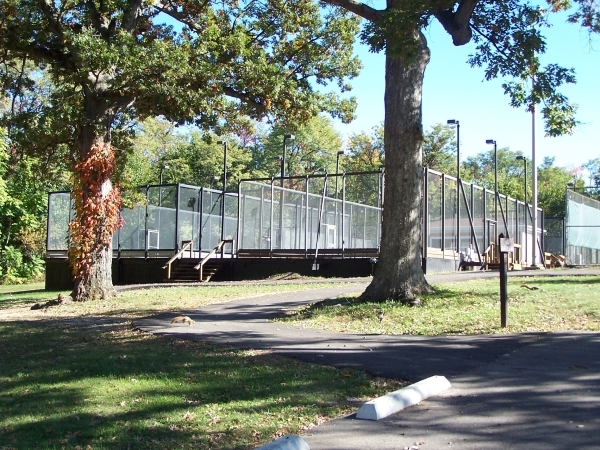 An elegant entrance to the park from the east is formed by Williams Boulevard that extends from Walnut Street to the park's east side. 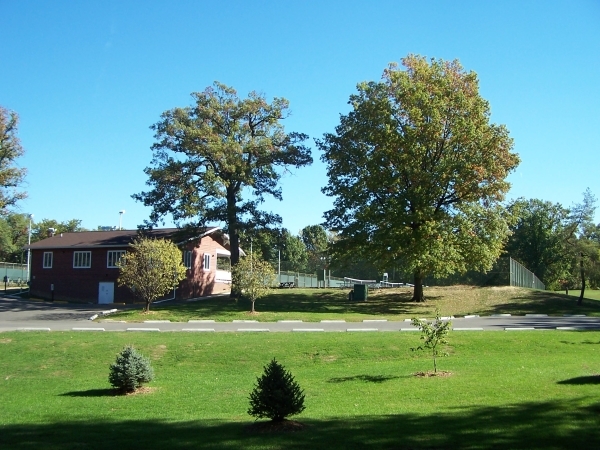 Surrounding the park are established residential neighborhoods of well-maintained older homes on large lots. 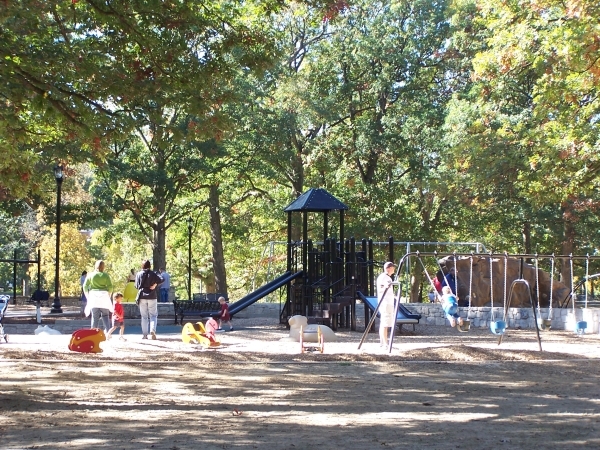 Washington Park contains a variety of facilities, many of them unique to the park system and some unique to the region. 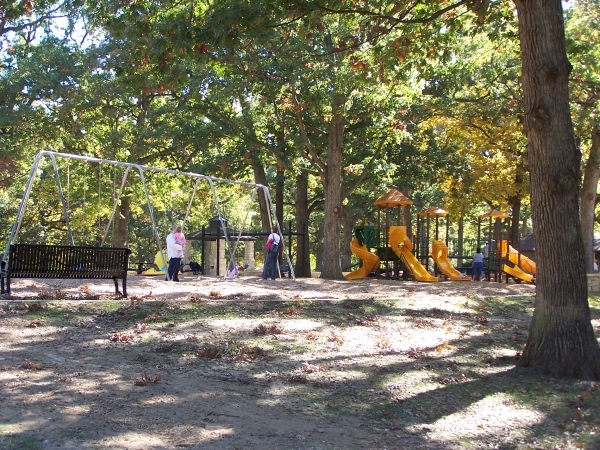 It is one of the most heavily used parks in the district. 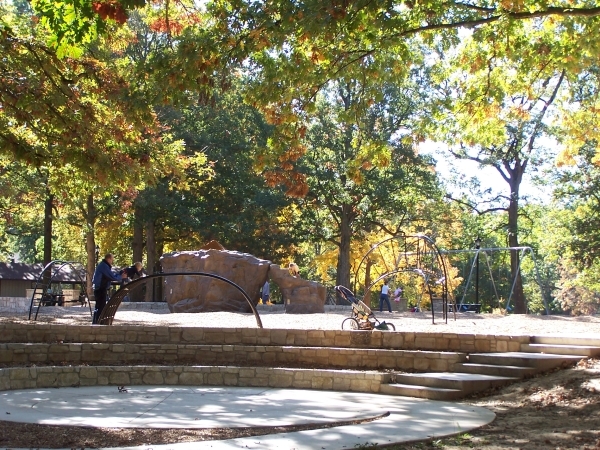 The park has rolling terrain, large trees and wooded areas, some deep ravines and two man-made lagoons. 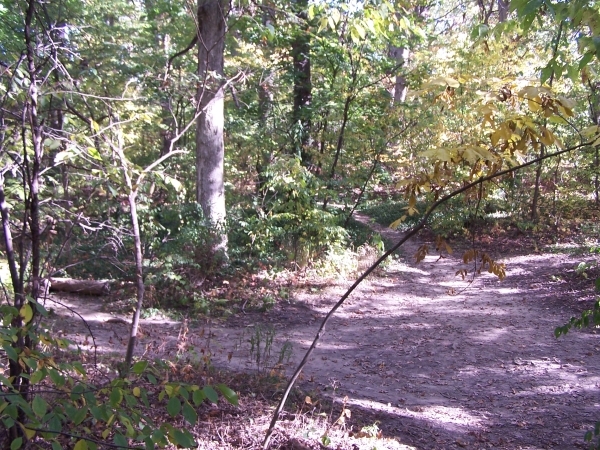 Vehicular access is provided into the park from the north, east and south sides. 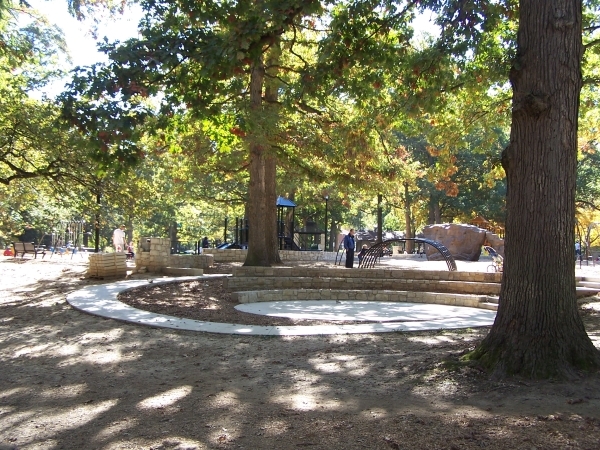 A loop road system allows motorists to access several parking areas and the various use areas of the park. 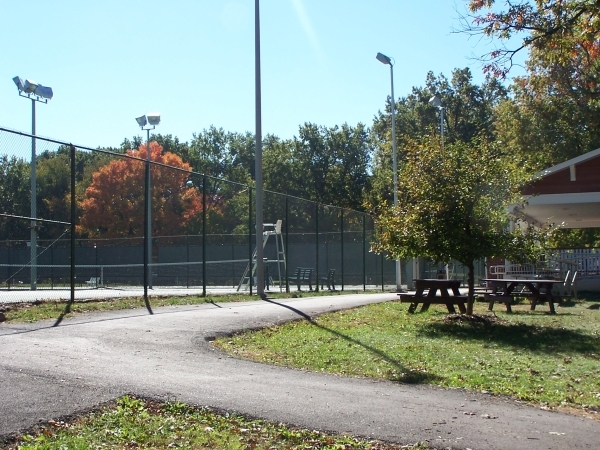 Pedestrians use the park roads as well for walking, running, bicycling, etc. 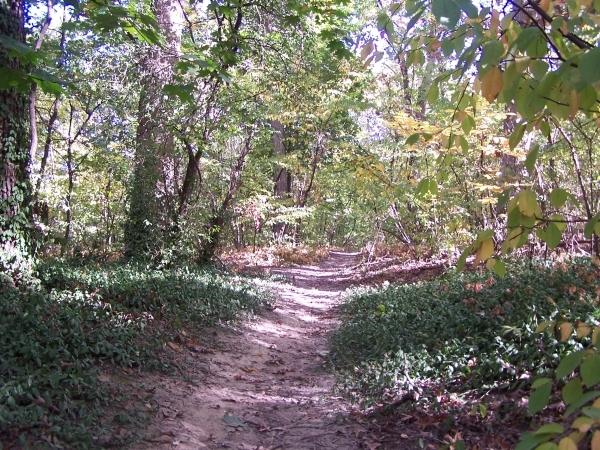 Additional off-road trails are provided for hiking through some areas of the park. 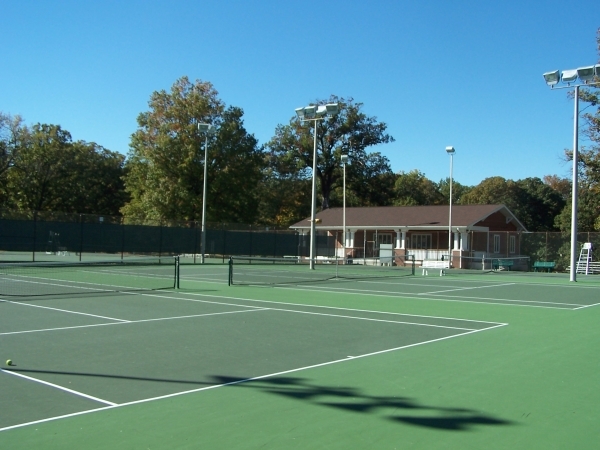 The park is primarily for passive recreational activity, although centered in the park is a complex of 12 tennis courts, paddle tennis courts, and a pro-shop. 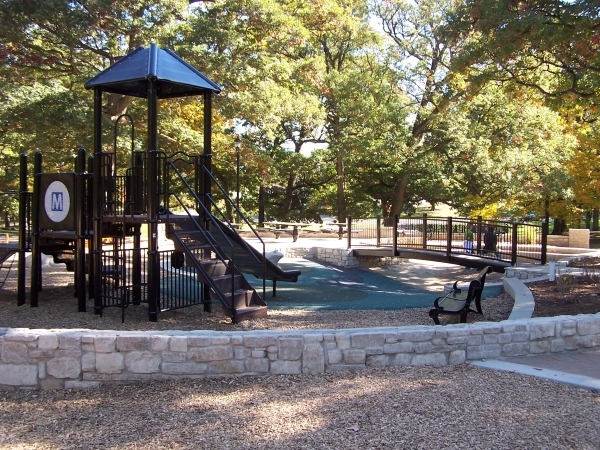 To the west is a large playground and a large pavilion with ADA accessible restrooms. 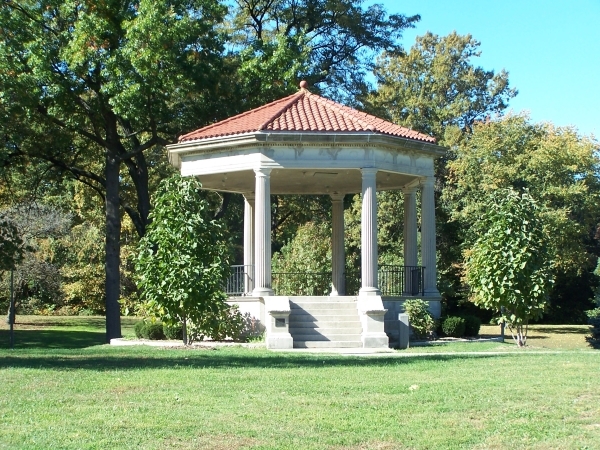 Historic features within the park include the large, enclosed pavilion, a band pavilion and a lagoon on the park's east side. 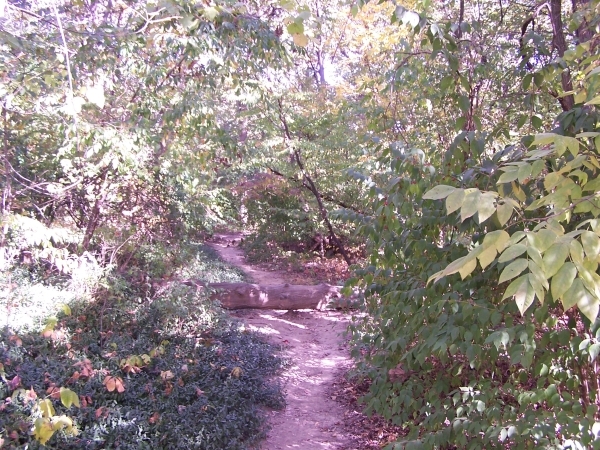 Toward the park's west side along the Jacksonville Branch Creek is a lower lagoon. 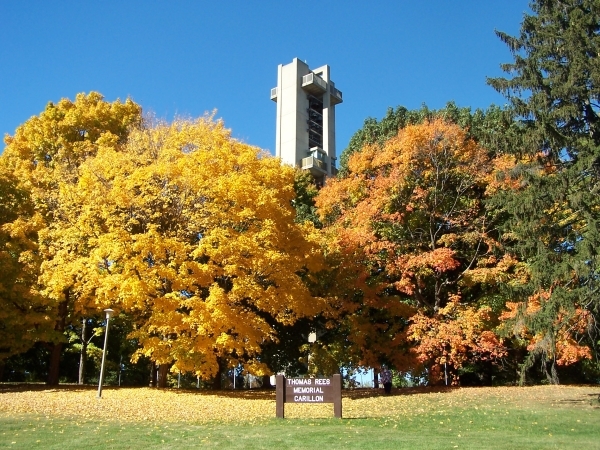 On the park's far west side are the Washington Park Botanical Gardens and Rees Memorial Carillon. 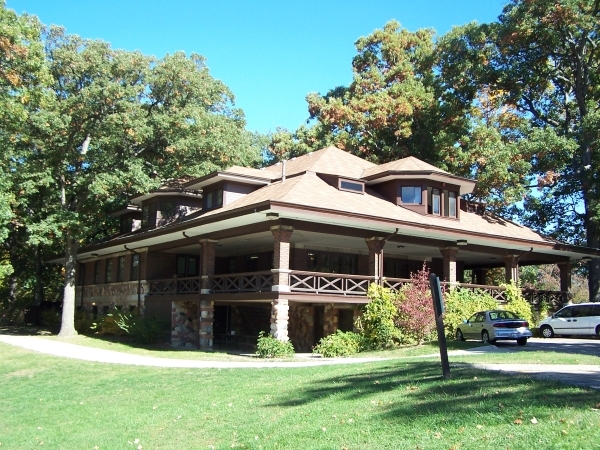 This was the very first project of the Springfield Pleasure Driveway and Park District, which began in 1900. 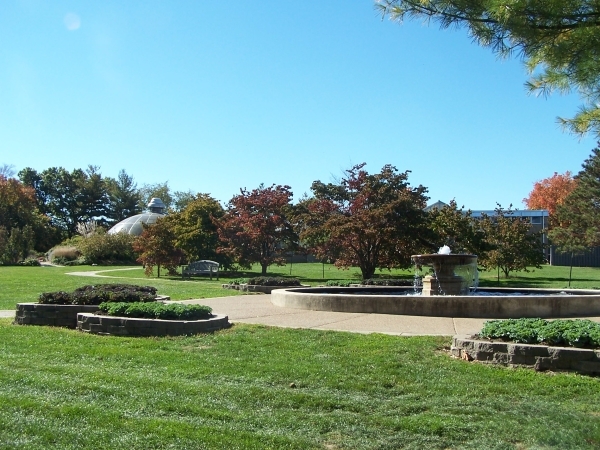 Purchased some of the land from Wiggins Grove and the rest was donated by Williams Grove. 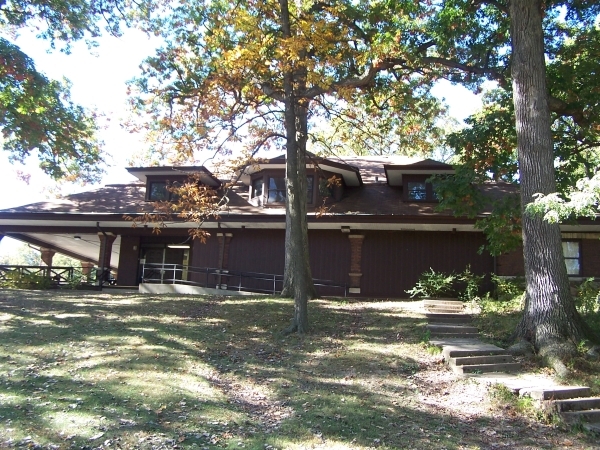 It was a total of 150.33 Acres and cost $24,717. 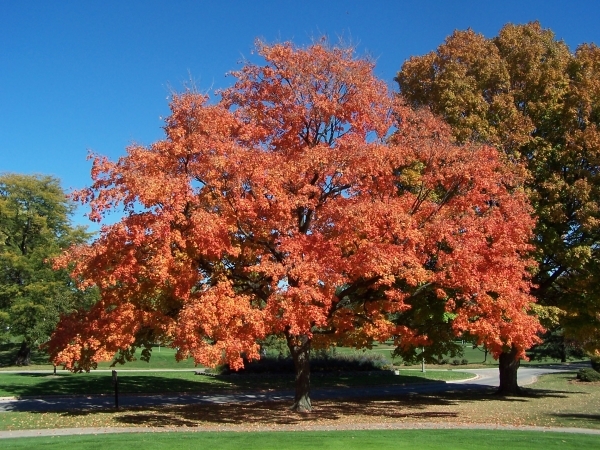 The park is said to by a reflection of local and national tradition as this was the time the nation began to preserve and maintain land for local, state, and national use. 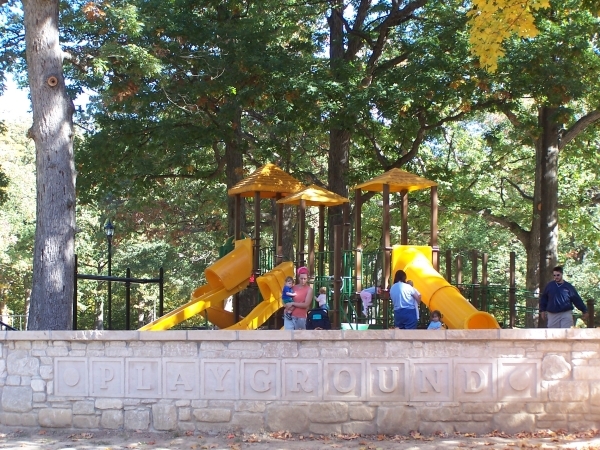 The park is named after President George Washington.